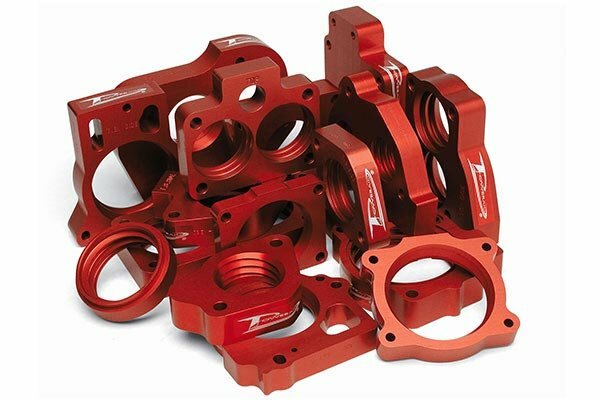 Airaid 400-507 - Airaid PowerAid Throttle Body Spacer - FREE SHIPPING! I can feel a difference on the low end and I love the whistle. complete waste of my money. 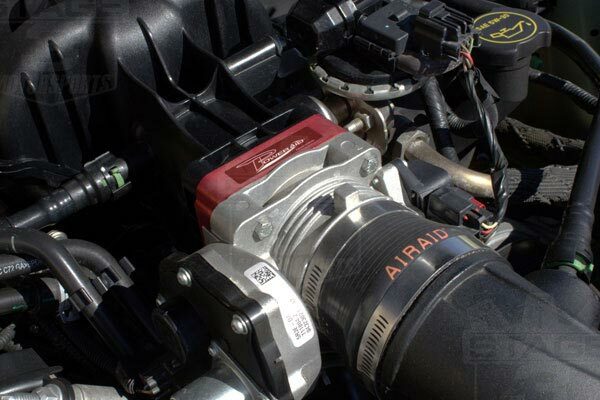 I installed the poweraid on my 2003 ford explorer sport trac 4x4 4.0 liter v6. 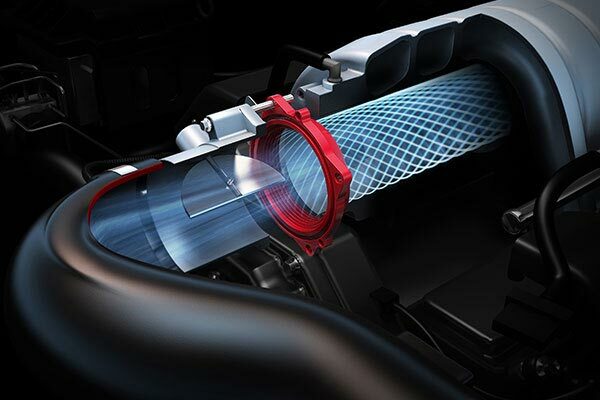 Can't notice any power or fuel increases.Save your money buy a cold air intake,they work! 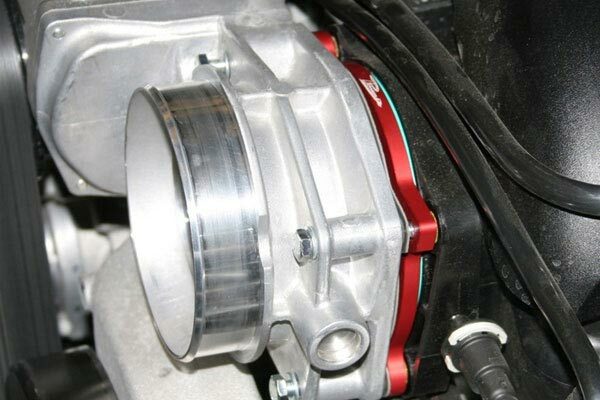 The Airaid PowerAid Throttle Body Spacer isn't what it is suppose to be. 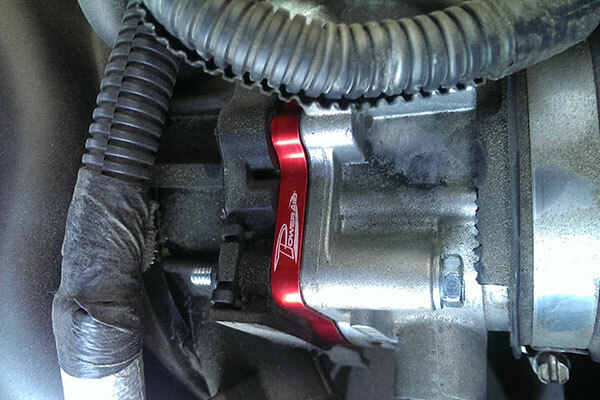 I did notice more torque from the low rpm range but it hasn't done anything else. The gas mileage is the same and the whistling noise sounds more like a bad belt. I'm taking this piece off when it gets warmer. Unless you're towing, this piece isn't worth it. If the whistling sound was quieter, I would keep it but it truly does make my truck sound bad and the extra torque ain't worth it. Installation was easy. The whistle may get annoying but sounds cool for now. Can feel the extra power on the low end and the mpg went up 1 to 1.5mpg. not bad for the price. At first I honestly didn't notice a difference. I did feel a little bit on the highway when passing, it accellerated a little faster but it was hardly noticable. 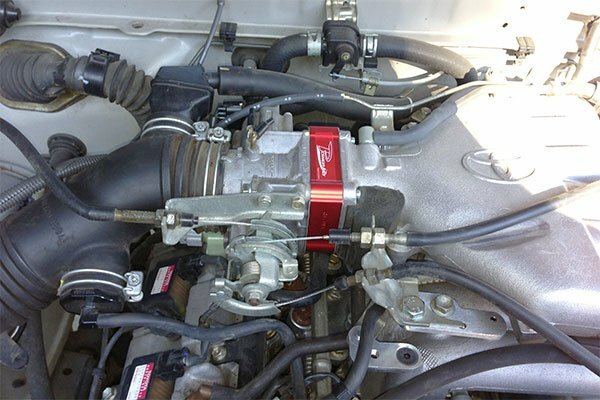 However, after I installed a K&amp;N FIPK 2 the PowerAid really made a lot more noise and I could definately feel a little extra boost in power. I am very satisfied. Would buy again. 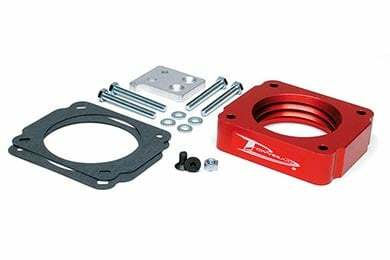 I bought this throttle body spacer for my 2002 Ford Ranger and I experienced better fuel economy and increased power. It is definetly worth the money. Plus it was very easy to install and only took about 20 minutes to install. Reference # 767-613-950 © 2000-2019 AutoAnything, Inc.